AMAZING MARINA AND MOUNTAIN VIEWS! 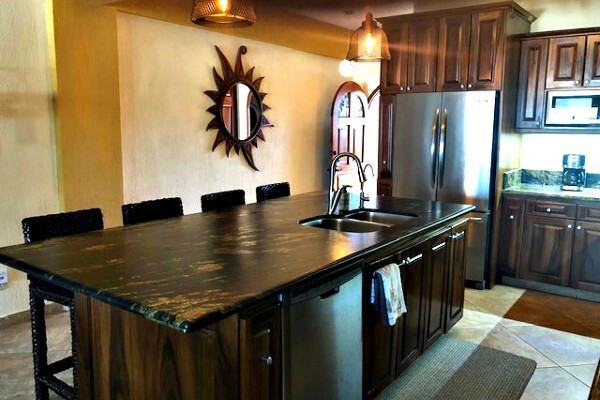 This totally remodeled 2 bedroom, 2 bath condo has high quality finishes & new furnishings through out. The kitchen has beautiful parota custom cabinetry, high end stainless appliances, granite counter tops & a great island as the focal point! The open floor plan living dining area opens onto a spacious terrace. Bedrooms are spacious. 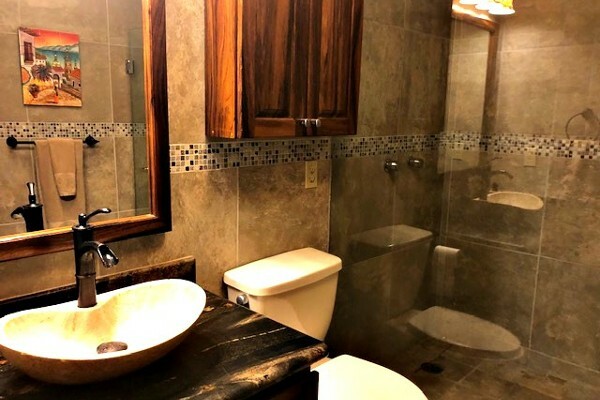 Baths have marble finishes & vessel sinks. 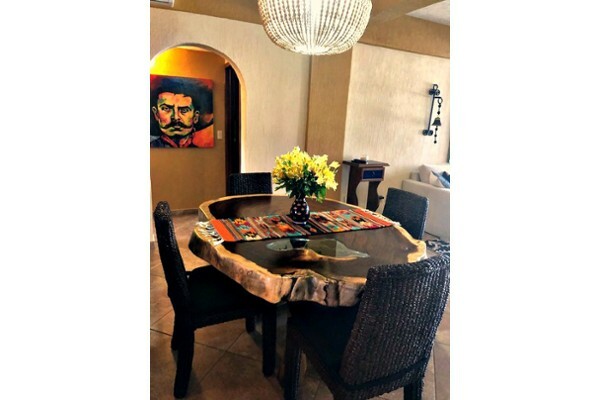 Custom stained glass features accent the kitchen, living room & terrace. 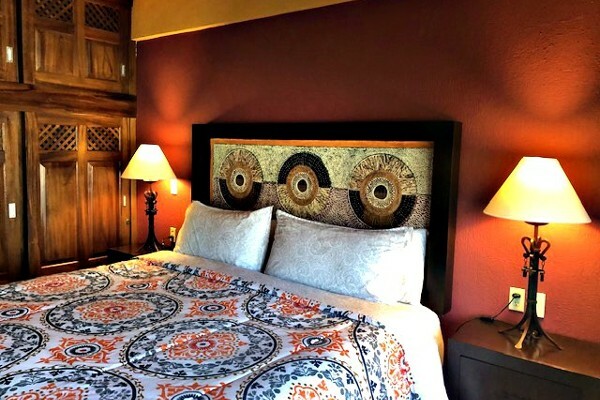 Tastefully furnished, this condo is turn key. Condo amenities include a circular pool, 4 tennis courts, 24 hour security, under ground parking and a kids play area. 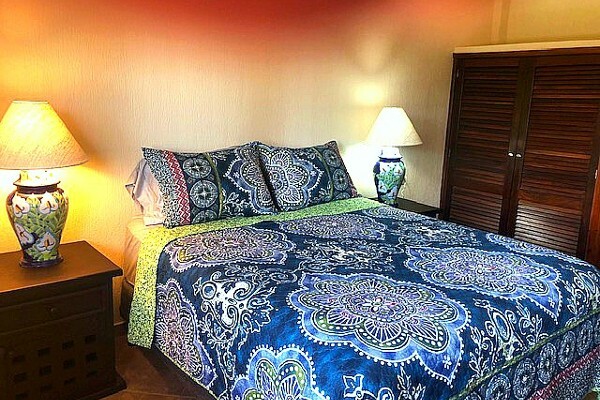 Conveniently located across the street from the beach and golf course. Steps to great restaurants, convenience stores, shopping & more. Art excluded. MARINA PENTHOUSE WITH AMAZING VIEWS! This spacious, completely renovated 2 bedroom, .. 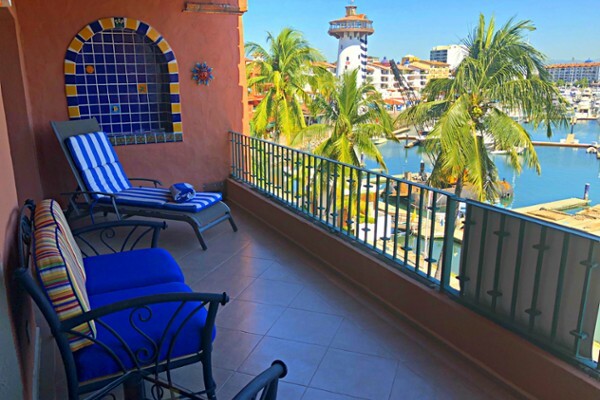 This beautiful 2 bedroom 2 bath ocean front condo with one of the best ocean views a..
Marina Vallarta began with a dream of creating a new level of life on Banderas Bay, where sailboats, yachts and fishing craft could count on a safe harbor. 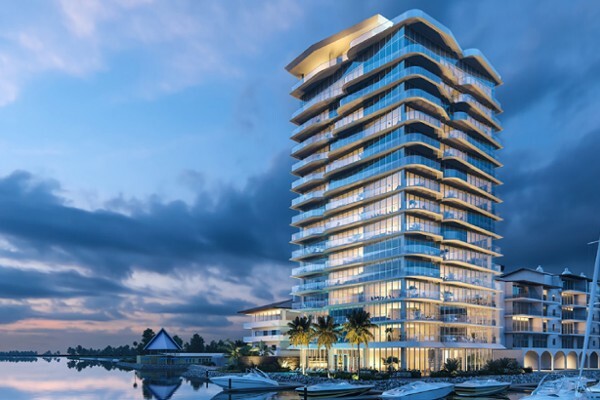 Today, it is a first-class, planned real estate community including both homes and condominiums, shopping mall, an American school and first-class hotels, centered around a marina and an 18-hole golf course. 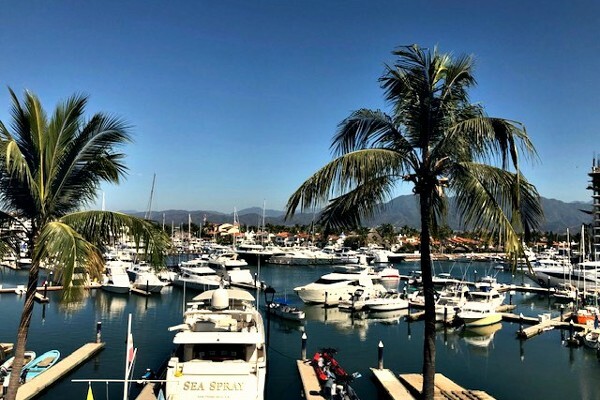 Marina Vallarta's real estate opportunities include marina, oceanfront and fairway homes and condominiums for sale, with oceanfront condominium towers being the newest developments. Work on the marina itself, with 450 boat slips, began in 1986. And by 1990, the marina was in full swing, even though it was 1993 before it was completed. 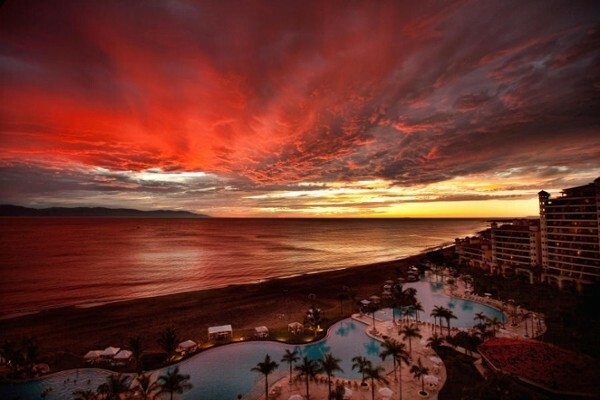 Today, there are high-rise condominiums along the shoreline, marina-front condos, and homes and small development condominiums along the fairways of the Marina Vallarta golf course. 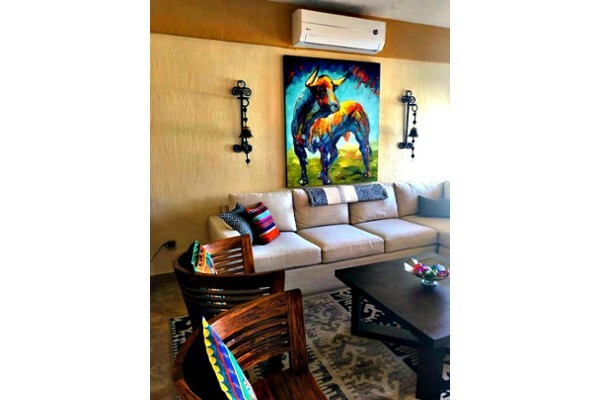 It’s an excellent location that’s close to the airport and not far from downtown Puerto Vallarta, from shopping available close by at Plaza Marina or at the shopping centers Galerías Vallarta near the port or La Isla in the Hotel Zone.